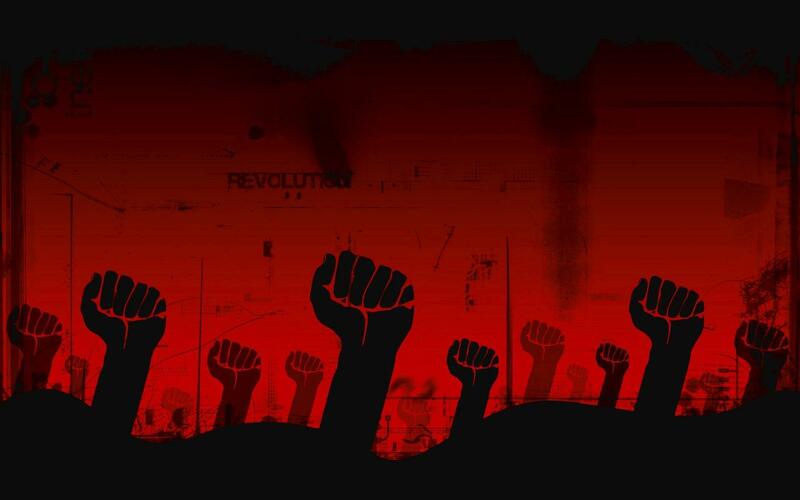 Labor unions, because of self-inflicted losses of trust and influence, are today attempting to resurrect the strategy of division and class warfare. Claiming that if workers return their power, organized labor can deliver higher wages. Unions argue that they are essential to protect workers’ benefits. However, research has indicated collective bargaining does not result in higher wages or, as importantly, higher employment. In fact, the studies have shown that the highest wage increases negotiated by unions go to youths, women, and older workers. While on its face, this seems to be a positive development, the increases were followed by large employment reductions in each category. The real answer to increased wages is real capital investment, youth apprenticeships, expanded earned income tax credits, and displaced worker programs. Of these, investment and youth apprenticeships are driven by the private sector, and companies thriving in South Carolina are delivering on both. It is ironic that Boeing, the latest target of a hostile labor union struggling for relevance, is probably the company most notably delivering on these inarguable sources. It has invested billions of dollars in capital in South Carolina to build the most technologically advanced aircraft in the world. And the people of Boeing are at the heart of that success. Unions cannot deliver on the promises they make, mainly because what they profess to deliver is simply not something they can affect. Workers know this and have responded for years. 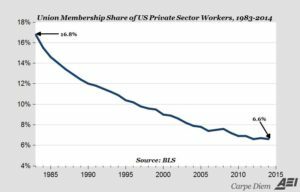 Private sector union membership has dropped by more than 60% since 1983. This includes reductions in every year, including years when political administrations favorable to their rhetoric were in control of government. The millions of former union workers are all the evidence needed to prove that union leaders interfere with more opportunity than they provide.